The “Best Leaders” have the capacity and vision to see a challenge ahead of them and they prepare to meet it, or even beat it, even before it happens. Top Leaders are proactive and results oriented. Most of us don’t live this way. Instead we react to problems as they come up and then find ourselves so buried in immediate needs that we can’t focus on the future. To be an Effective Leader you have to know your strengths but that is only part of the story. True Leaders are humble as they exercise their power and influence. Basically, there are two types of approaches that Leaders take: Those who constantly see problems without offering solutions and those who communicate the issues at hand and offer solutions, while empowering employees to contribute and engage in the ownership of the solution. How refreshing! How important! This is the Leaders Edge. When disagreements are necessary, the Best Leaders are gentle yet firm. Their commitment to serve in order to lead is the game changer that drives Top Leaders. In summary, Leaders who embrace using DiSC while incorporating a “Coaching Culture” bring an edge to today’s Corporate Culture in the form of a communication style that their teams and employees welcome. This edge has shown to deliver better business results, increased customer loyalty, and greater job satisfaction across the board! With the challenges that Leaders have in today’s new economy and unique workforce, it is crucial to have Coaching Programs and Communication Assessments (like DiSC) in place, as an integral part of their Company Culture. The Top Leaders have the capacity and vision to see a challenge ahead of them and they prepare to meet it, or even beat it, even before it happens. Top Leaders are proactive and results oriented. Here are a few strengths that Top Leaders share. Their commitment to serve in order to lead effectively is what drives Top Leaders. 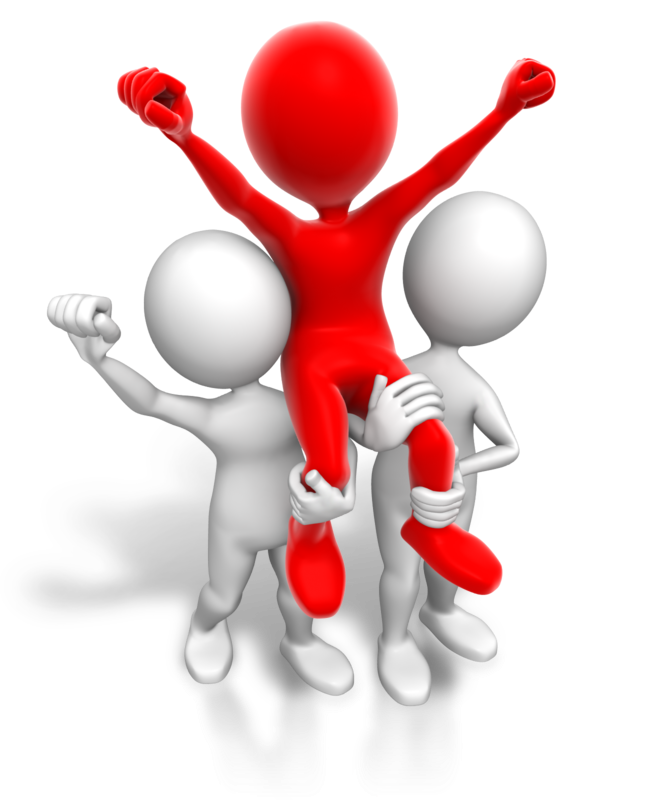 Top Leaders make values and integrity his or her priority while focusing on the well-being of the members of the team. In general there are two types of people in the world: those who constantly view problems without offering solutions and those who communicate the issues at hand and offer solutions, while empowering employees to contribute, problem-solve and engage in the ownership of the solution. In summary, Leaders who embrace a “Coaching Culture” while using DiSC to adapt their communication style to their teams and employees enhance group cohesion and deliver better business results, overall! With the challenges that Leaders have in today’s economy and diverse workforce, it is crucial to have Coaching Programs and Communication Assessments (like DiSC) in place, as an integral part of their Company Culture. Do You Have A Behavioral Map for Leaders? Like all navigation, once your employees understand the map, they will be better prepared to lead your organization toward higher productivity. The DISC (dominance, influence, steadiness, conscientiousness) line of products from Inscape Publishing can assist any organization in creating a strong corporate team. The DISC program is a personal assessment that models a person’s behavior and assists in helping people better understand their feelings and actions. The “Work of Leaders” is the newest version of DiSC Products and includes classroom facilitation, online assessments and post-training reports that create a personalized workplace development program for leaders. The DISC full range of products can take a highly dysfunctional workplace team and quickly and completely turn them around. Those taking the DISC assessment will have insight as to what drives their own actions and the actions of others. This information can mean the difference between a successful work environment and a highly dysfunctional workplace! Companies who embrace a “Coaching Culture” using DiSC are better able to place employees on a common map and put teams together that contain the correct mix of behaviors to assist in greater productivity and enhanced group cohesion. With the challenges that leaders have with today’s diverse workforce, possessing the knowledge of what makes employees “tick” is crucial to a successful organization. So, if you want a Behavioral MAP for today’s Leaders then join me in Atlanta for on 4/27/12. 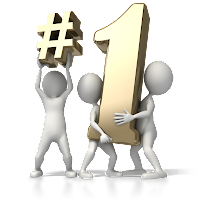 Why Do The Best Leaders Participate? 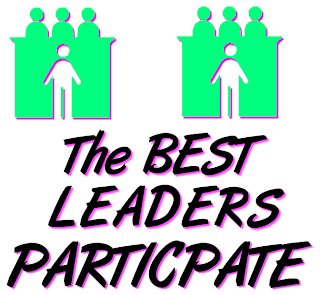 Why Do The Best Leaders “Participate”? We offer this answer: It has been said that families who play or pray together, tend to stay together. A variation of this theme holds true for Leaders, too. Leaders who PARTICIPATE together tend to be more productive and they also tend to stay together. Our Team at Impact Training and Development has provided professional development, training and coaching programs to Leaders for over 20 years, and we’ve discovered what it takes to have a healthy, effective Participative Leadership Culture. In our world, this is synonymous to having a Coaching Culture! Here are some patterns that show up in a Participative Leadership Culture. • Leaders are committed to better understand their Leadership behaviors. and communication style to their customers, direct reports and teams. Your Comments and Feedback are generously appreciated by our Team at Impact Training and Development. We want to Participate with you. Often because we just don’t think and respond in the same way as others. Individuals tend to have favorite ways of resonding and behaving? Conflict is based on unmet expectations! So when an individual responds to you differently than what you expect, you tend to make them wrong. Why not learn more about how people are wired and then learn to adapt your style to get a better outcome? See below for some Ideas based on the DiSC Asessment model. Keep in mind the different behavioral styles of the individuals involved and what would be an acceptable outcome for both. In other words, how do you prepare and achieve a win/win? Practice or think through how you might change your approach! Is Your Organization Coming Down with the Miscommunication Flu? You know the symptoms. People are stuck, frustrated, and can’t seem to get the job done in the most collaborative, productive way. Time, Money and Motivation are lost to the Miscommunication Flu. I have been observing these dynamics for over 25 years and I am excited to tell you that there is a cost effective solution! To learn more, join me in a free tele-class on March 10th., and learn HOW a simple and powerful DiSC Assessment ** can transform your team from Dysfunctional to Collaborative and Productive in record time! The Everything DiSC® Workplace® Profile helps build better relationships — one relationship at a time. The Everything DiSC Workplace Profile can be used with everyone in an organization, regardless of title or role, to improve the quality of the workplace. Participants will understand and appreciate the styles of the people they work with. The result is more effective and productive working relationships. Join us in a free Tele-class on March 10 @ 1P.M. EST to Find out HOW this assessment can cure your workplace Miscommunication Flu! Just fill out the information below to receive the details. Tele-class is limited to 10 people so sign up today. You will receive a FREE Workplace Assessment, a $45.00 value. To participate you must sign up before March 3 in order to complete the online Workplace Assessment to use as a reference during the call. Impact Training & Development specializes in Coach Training, DiSC Assessments, including the Everything DiSC Workplace, Management, Sales Assessments, and the NEW DiSC 363 for Leadership Development. No one likes to admit that they dominate others or conversations! What about you? Have you ever noticed that you dominate or over control situations? When does your strength of DOMINANCE negatively impact your business relationships? If you score high on DOMINANCE on the behavioral based DiSC assessment, my guess is that you might damage relationships when you overextend your style. DO YOU EXHIBIT THE FOLLOWING TENDENCIES? If you talk more than 50% of the time. If you cut people off when they are “trying” to speak with you. You don’t know anything about the people who work with or for you. You think you are a great leader, but when you look there is no one following you. Request that you have a 360 assessment. You might like to try the new Everything DiSC 363. Ask the opinion of people you respect. Observe the non-verbal expressions of those you interrupt. Hire a Corporate or Life Coach who can help you develop stronger interpersonal skills. We are offering the NEW Everything DiSC 363 ($150 Value) to the first 5 people who call 770-449-5350 by October 15th. Give you feedback on how you perceive yourself and how others perceive you so you can make adjustments and become a more effective leader. Experience an effective 360 based on DiSC that gives you 3 strengths and 3 areas for improvement. Welcome to the Impact By Coaching blog.